House Clearance Duns: I am looking for someone to clear and safely dispose of a cluttered residence. The property has not been lived in for some years. I have recently had a stroke and am still recovering my voice so communication via email would be preferred. I can arrange payment and forward keys to you – although I would appreciate and jewellery found being left, I appreciate it if this isn’t the case. Unfortunately I won’t be there as I am now living in London and my illness makes travel impossible. 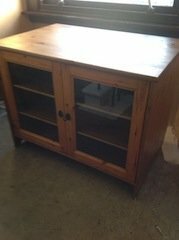 A solid pine double television unit, having two glass inlaid doors opening to reveal three shelves. 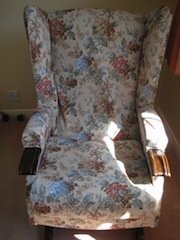 A vintage mahogany framed, winged back rocking chair, upholstered in floral patterned fabric. 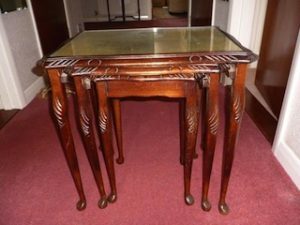 A vintage nest of three mahogany side tables, inset to the top with glass. 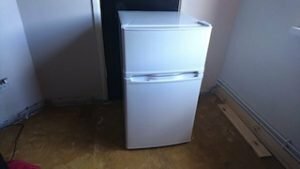 A small Samsung white two door fridge freezer. 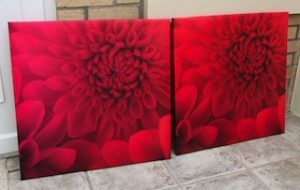 A pair of large square wall canvases, depicting red roses. 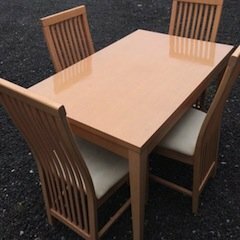 A modern gloss effect, solid wood rectangular dining table and four matching dining chairs. 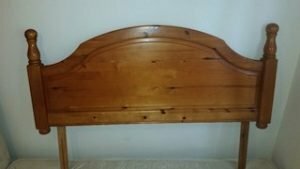 A solid pine double headboard. 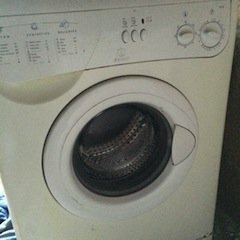 A white Indesit 1200 spin under counter washing machine. 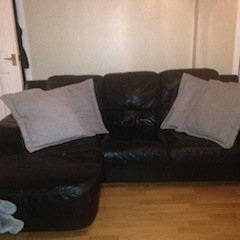 A four seater, left hand corner sofa on solid wood foot, upholstered in black faux leather. 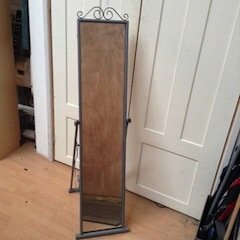 A large tall standing chrome framed mirror. 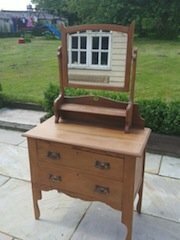 A solid wood Edwardian two drawer vanity dresser, together with a removable swing mirror. 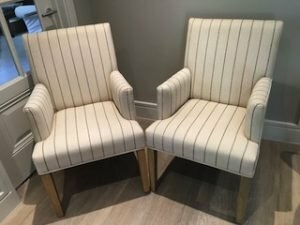 A pair of modern high back armchairs on pine legs, upholstered in white striped fabric. 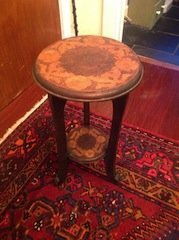 A vintage circular solid wood plant stand with an under shelf. 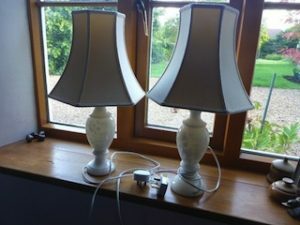 A pair of large white marble based table lamps, with stone grey hexagonal lampshades. 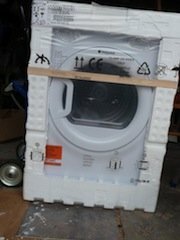 A brand new white Hotpoint Aquaris TVFM 70B GP tumble dryer. 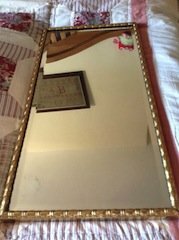 A large gold framed bevelled wall mirror.